2. Use and accuracy of information: The Website is provided for general information only. Although Onni endeavours to ensure that all the information on the Website is correct, Onni neither warrants nor makes any representations regarding the accuracy or completeness of any data or information contained therein. Information contained in the Website, including information relating to construction methods, pricing and availability, does not necessarily apply in all cases and is subject to change at any time. It is your responsibility to independently verify information that you may obtain from this website. The material and information on the Website is not provided for the purpose of professional or legal advice. No information or material on the Website is to be considered to be an offer to sell. 3. Relationship: The information provided on this Website is for information purposes only. The use of this Website does not create a client or other advisory relationship between you and Onni. Onni is not providing real estate advice or investment advice to you. Potential purchasers should seek professional advice or legal advice and complete their own independent investigations prior to any purchase. 4. Intellectual Property. 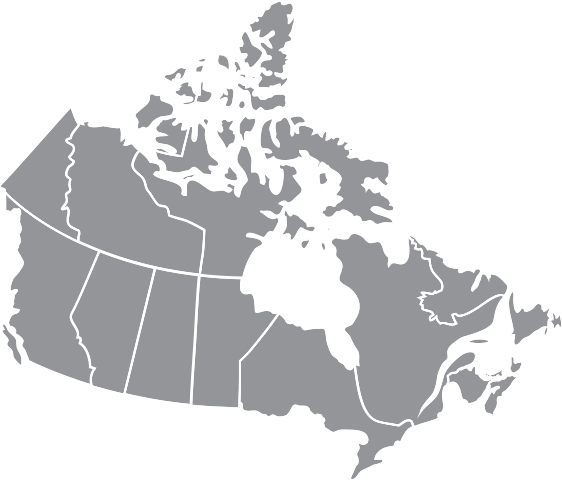 The material and information on the Web site, including without limitation, all texts designs, images, photographs and other information, are protected under Canadian and other copyright laws. All material within the Website is the property of Onni Property Management Services Inc. and/or its affiliates, licensors, suppliers, representatives or agents. 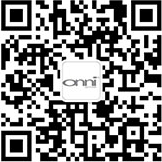 Onni grants you a limited licence to display or print the Website content for your own personal non-commercial use only. You may not modify, copy, distribute, transmit, display, perform, reproduce, publish, license, create derivative works from, transfer, or sell these materials in any form or manner without the express written permission of the owner(s) of the material. Onni does not warrant or represent that your use of materials displayed on, or obtained through, the Website will not infringe the rights of third parties. 5. Links to Third Party Websites. The Website may contain links to other websites or resources. We neither control nor endorse such other websites, unless specifically stated, nor have we reviewed or approved any content that appears on such other websites. You acknowledge and agree that we shall not be held responsible for the legality, accuracy, or inappropriate nature of any content, advertising, products, services, or information located on or through any other websites, nor for any loss or damages caused or alleged to have been caused by the use of or reliance on any such content. 6. Warranty Disclaimer: The Website and its content are provided on an “as is” and “as available” basis. You expressly agree that, subject to applicable law, the use of the Website and/or its content is at your sole risk. Onni expressly disclaims any representation or warranty that the Website will be free from errors, viruses or other harmful components, that communications to or from the Website will be secure and not intercepted, that the services and other capabilities offered from the Website will be uninterrupted, or that its content will be accurate, complete, adequate or timely. Any material downloaded is at your own risk and you will be solely responsible for any damage to your computer system or loss of data that results from the download of any such material. Onni, its affiliates, and their respective officers, directors, employees, affiliates, suppliers, advertisers, representatives and agents disclaim all warranties and conditions, express, implied, legal or statutory, including, but not limited to, implied warranties of title, quality, non-infringement, merchantable quality and fitness for a particular purpose. You assume total responsibility and risk for your use of the Website and your reliance thereon. Last updated on: April 18, 2012.